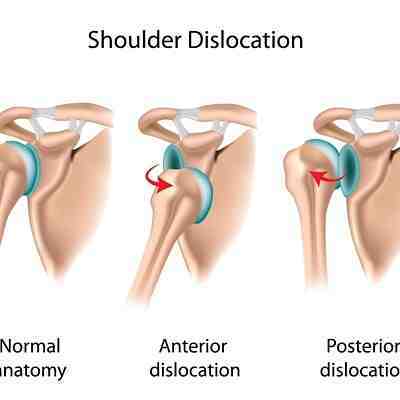 Causes and Treatment of different forms of Shoulder Injuries. Are you looking for Shoulder Pain Relief? Shoulder pain can have many underlying causes - each one requiring different approaches to treatment and relief. Here we will look through the many different cases of shoulder pain that I see in my physiotherapy clinic. We will look at chronic shoulder pain relief, the general causes of pain in the shoulder as well as specific cases such as “frozen” shoulder pain. There can be many causes of shoulder pain - each one often requires a different approach to treatment and relief. However, I think it’s worthwhile going through the four main causes that I see at my clinic. Back pain between shoulder blades is a type of pain I find very satisfying to work with … and it is a condition for which manual treatment really gets results! Chronic shoulder pain refers to a pain or movement problem that has been present for more than six weeks. There are various degrees of “chronic” associated with shoulder pain. 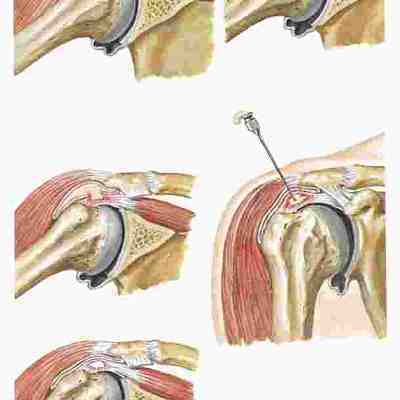 Are you looking for the best Frozen Shoulder Treatment approach? Frozen shoulder pain is so nasty!! My own mother recently had a frozen shoulder so I have heard all about it!! The frequent mistake people make is not having a dislocated shoulder assessed and rehabilitated by a physiotherapist after the first dislocation - which can lead to more complications! Let me explain. Shoulder pain presented on either the left or right side ONLY is a common complaint - mostly results from repetitive movement patterns or poor posture. Expert advice on the causes and treatments from a Chartered Physiotherapist. Have you got pain in your neck, shoulder and arm? This may be due to the nerves in your neck being damaged or trapped, resulting in a referral of pain into your arm. 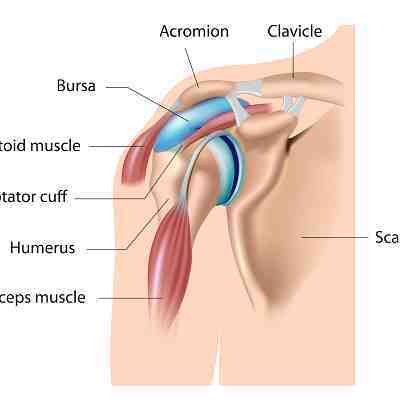 Shoulder bursitis is where there is inflammation of a bursa around the shoulder. 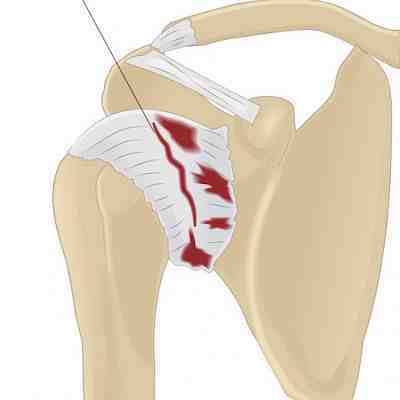 However, it can often be confused with an inflammation of the rotor cuff, which is a tendon structure around the shoulder joint. Shoulder Rehab Exercises are very important in the overall management of shoulder pain. I see as many shoulder problems which have worsened from lack of movement as I do from injury to the shoulder alone. In my experience, shoulder joint pain is presented by one of four reasons: Frozen Shoulder, Osteoarthritis, Tendonitis or a Pinched nerve in your neck. 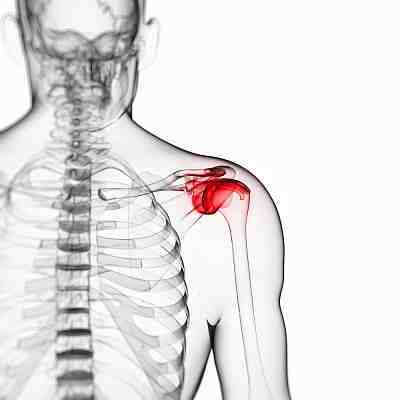 Shoulder tendonitis is an inflammation of a tendon attaching to your shoulder. Although there are many tendons involved in your shoulder the most common tendonitis’s that I see in my physiotherapy practice relate to the rotator cuff complex.